In today’s technological era when organizations are shifting their focus from being data-generating to data-powered, the role of big data analytics has become more significant. Big data analytics helps enterprises leverage their data to identify new growth opportunities. In order to store huge data, the entire big data market is turning towards cloud architecture. The year 2017 brought a new innovation in data management and changed the way information is maintained and processed. Many large enterprises adopted data analytics to gain insights into customer behavior and offer better digital services. 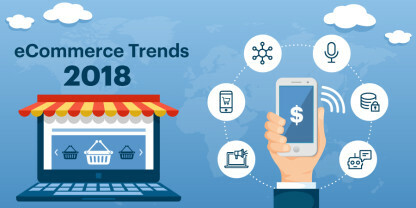 This trend is expected to continue in 2018 however, data protection laws such as GDPR will make it quite challenging for the organizations to approach customer data. What are the predictions for big data analytics in 2018? Read on! Public cloud providers will dominate the big data space in 2018. Cloud computing on private cloud environment requires frequent resource monitoring, technical automation, and complex virtualization. That’s why the big data industry is migrating to public cloud providers namely Google Cloud Platform, Microsoft Azure, and Amazon Web Services (AWS). High reliability, lower costs, near-unlimited scalability, and no maintenance are some of the features that are inclining big data players to the public cloud. Storing big chunk of data and gaining actionable insights from that data has been a challenge for enterprises in 2017. The year 2018 will witness an increased inclination towards data lake, which provides a single data repository and enterprise-wide data management platforms for everything – from business analytics to data mining. 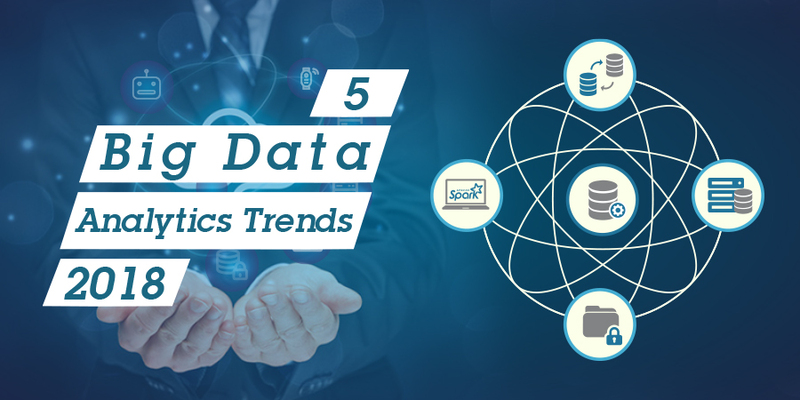 Data discovery and visualization models have gained tremendous traction these days and have changed the ways of presenting data, thereby enabling decision makers to get deeper business insights. The year 2017 has been a great year for Hadoop. The introduction of Apache Spark in Hadoop ecosystem has transformed the way data is analyzed, transferred, processed, and stored. Alternative data storage solutions like object, key-value, multi-model, in-memory data caching are diverting the attention of users from Hadoop’s traditional HDFS (Hadoop Distributed File System). The General Data Protection Regulation (GDPR) will bring new reforms in terms of how data is generated, processed, stored, and shared. But, at the same time, it will present a great opportunity for the GDPR-compliant companies to strengthen their competencies, stay at the forefront of digital transformation, and establish trust with new and existing customers. 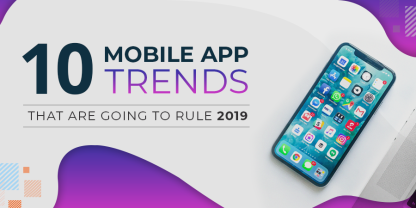 With technological advancements, several innovations are likely to be seen in Machine Learning and Internet-connected devices. It will result in generation of a lot of data; thus, arising the need of real-time data analysis, processing, and optimization. Here Big Data comes into play. Big Data helps derive the real-time business values from the data generated by the IoT. A properly organized and managed data helps you make quick decisions by providing valuable insights on time and fully realize the business potential. 2018 is going to be an eventful year for Big Data Analytics as an increasing number of organizations are investing in this technology. A partnership with an expert Big Data service provider can further enhance your capability to drive maximum value from the data.